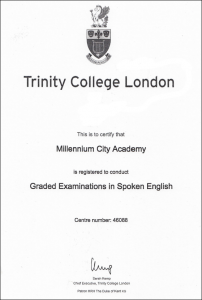 Millennium City Academy is a Trinity GESE English Language test centre and operates year-round Language study courses in London for individuals and groups in General English, Business English and English for Purpose. We can accommodate individual students, groups in home stay accommodation and English language students studying for a Trinity College qualification and certificate. Our aim is to provide keenly-priced accommodation and English language tuition in a fantastic central London location, leading to a certificate offered by an internationally-recognised awarding body. 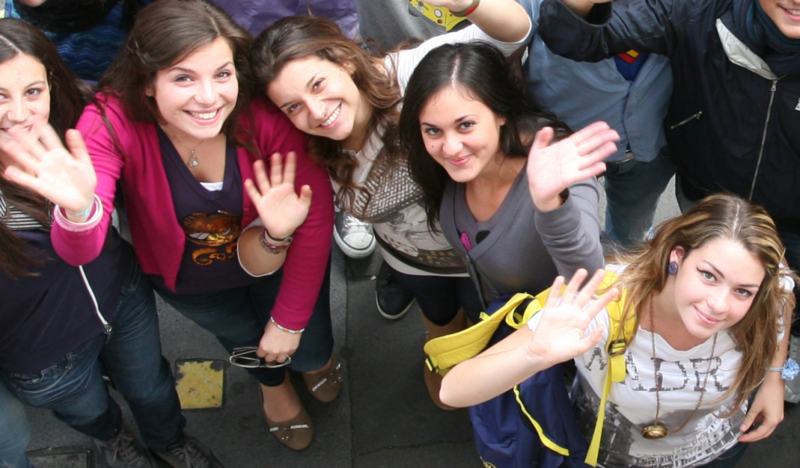 In addition, students enjoy social and cultural experiences and English family life. How fantastic to have your groups of kids here for two weeks of English Courses in London and at the end of the stay an external inspector comes and assesses the level of English attained and a certificate is awarded by a recognised awarding body like Trinity College.